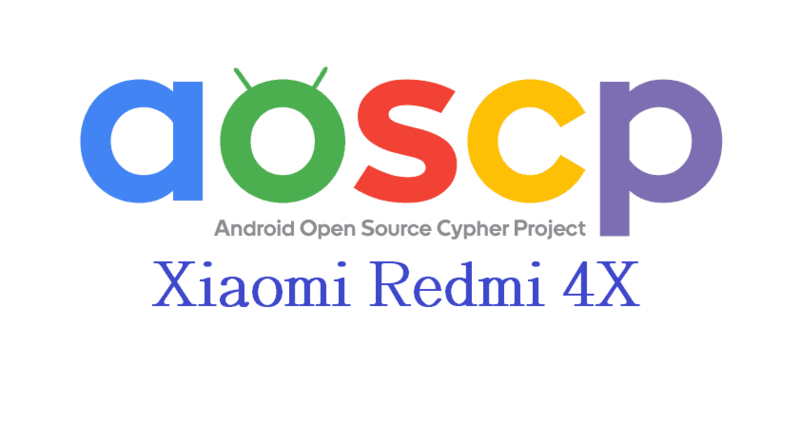 Xiaomi Redmi 4X Nougat Custom Rom Cypher OS ROM – AOSCP (Nougat 7.1.2) (Unofficial), Cypher OS ROM for Xiaomi Redmi 4X is based on AOSCP (Android Open Source Cypher Project). 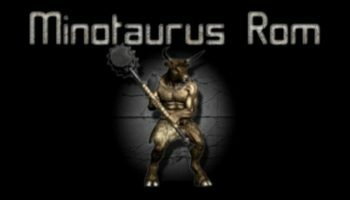 This rom is powered by android nougat 7.1.2 and linux kernel 3.10.x. Cypher OS ROM v 4.1.1 for Xiaomi Redmi 4x is highly de-odexed rom. Battery backup of this rom is pretty awesome. Cypher OS ROM is loaded with some cool features. For additional features information and installation requirements and method, Checkout the full post bellow. To flash Xiaomi Redmi 4X Nougat Custom Rom Cypher OS ROM – AOSCP (Nougat 7.1.2) (Unofficial), You must need a Bootloader unlocked and Custom recovery installed in your phone. Just Click install select the Rom file from Phone’s internal storage/SDCARD (where you’ve copied the rom) and then flash Gaap. Reboot to system. And enjoy the test of Xiaomi Redmi 4X Nougat Custom Rom Cypher OS ROM – AOSCP (Nougat 7.1.2) (Unofficial).